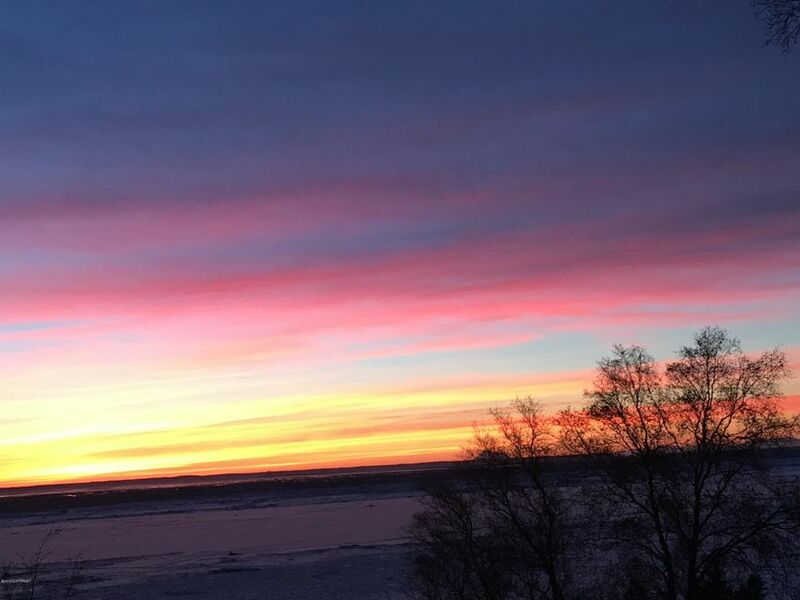 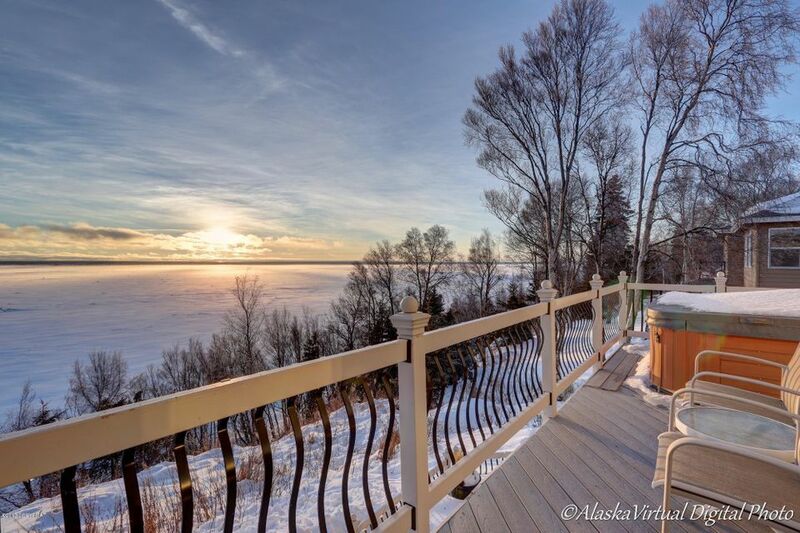 Enjoy this view each & every day! 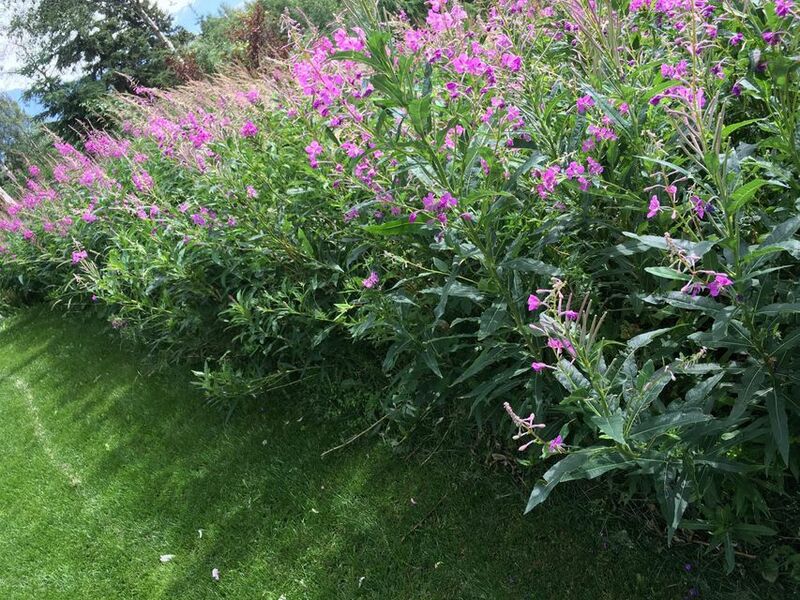 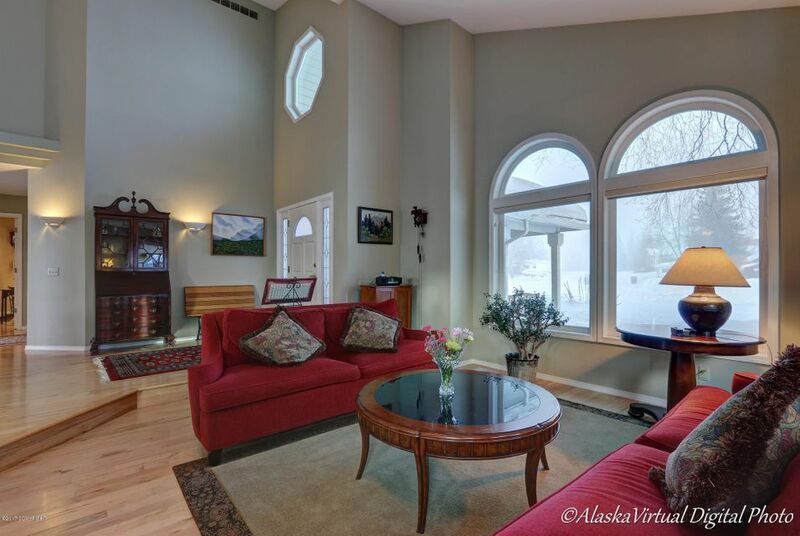 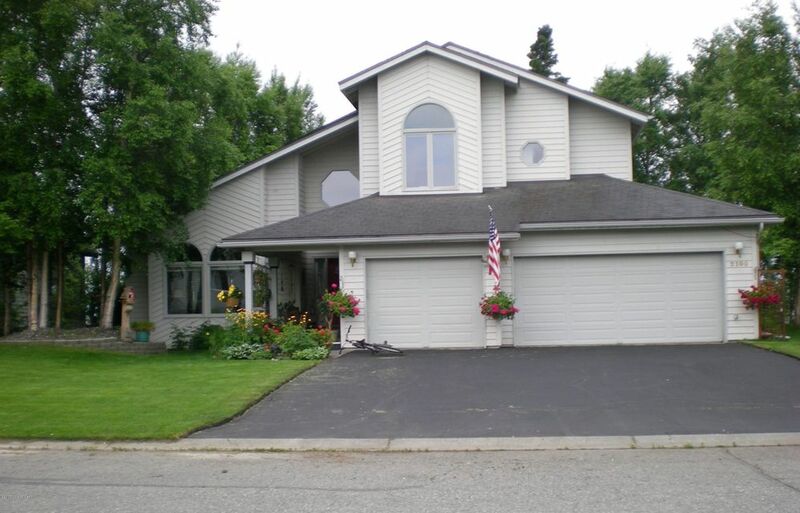 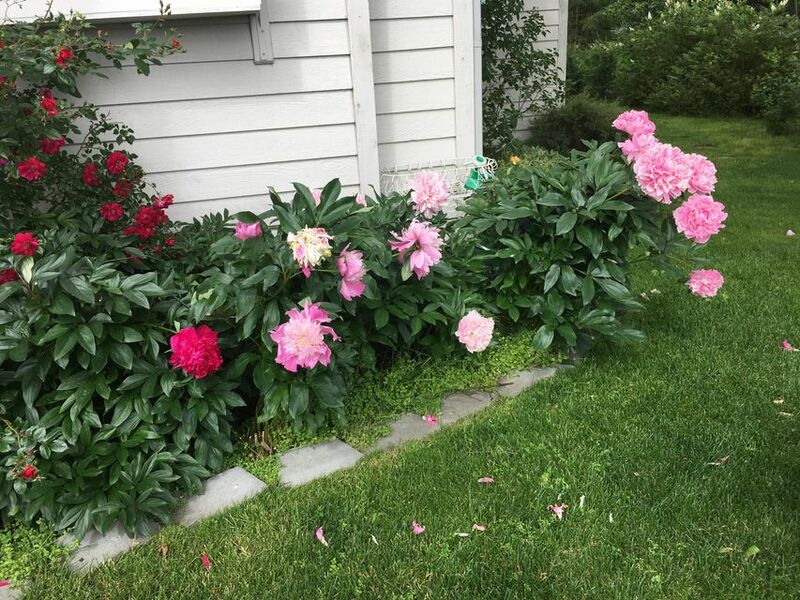 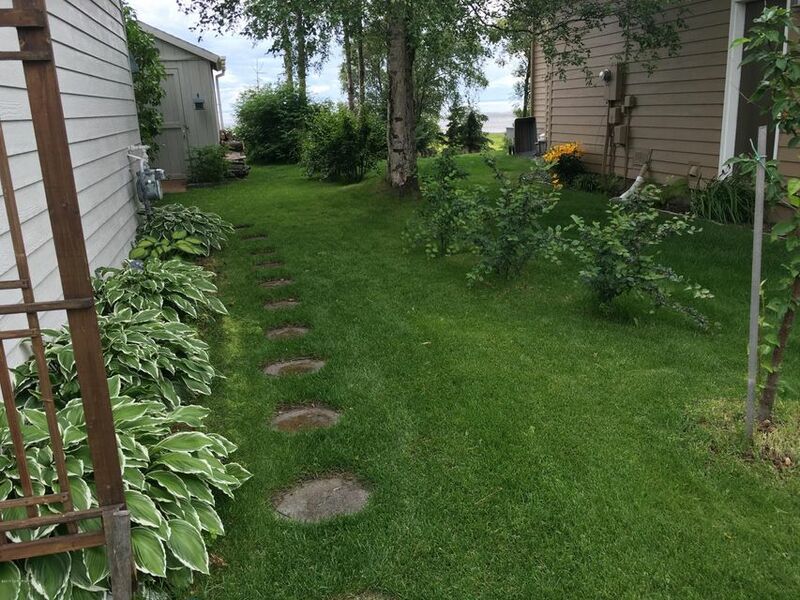 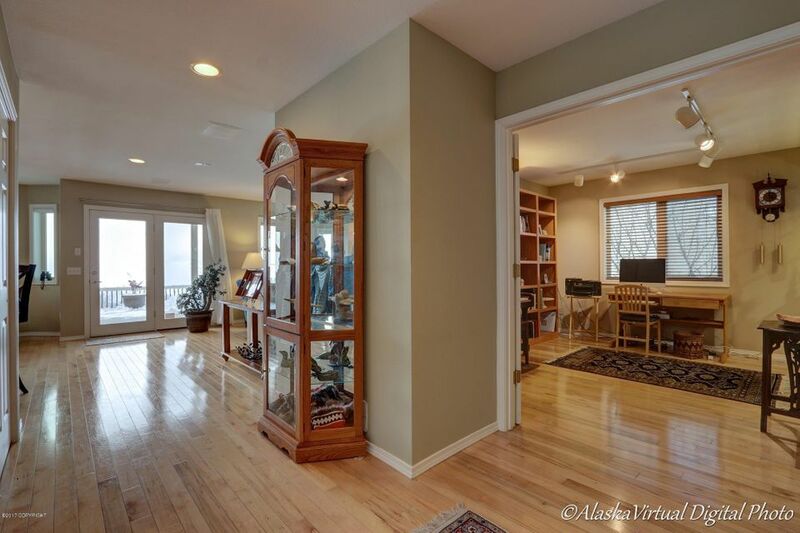 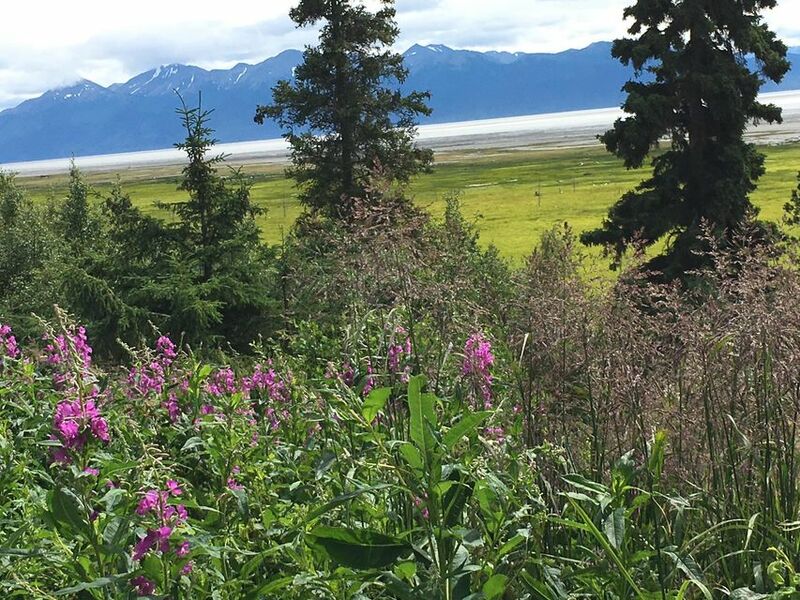 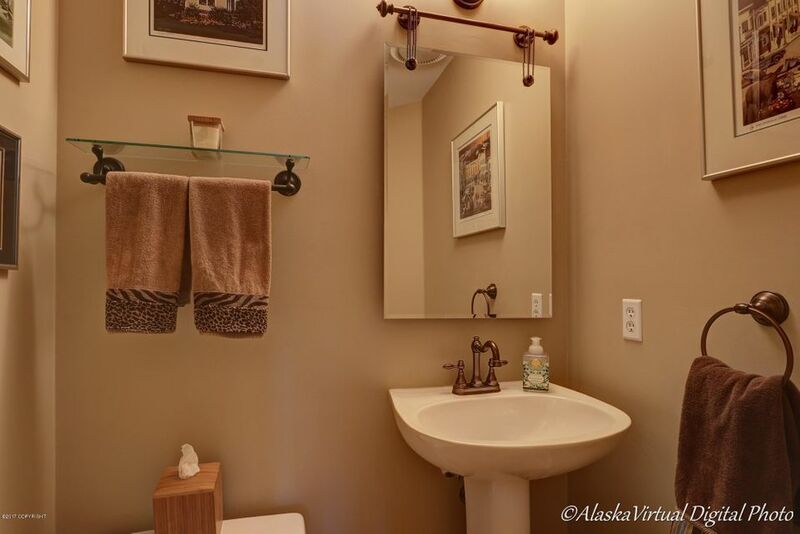 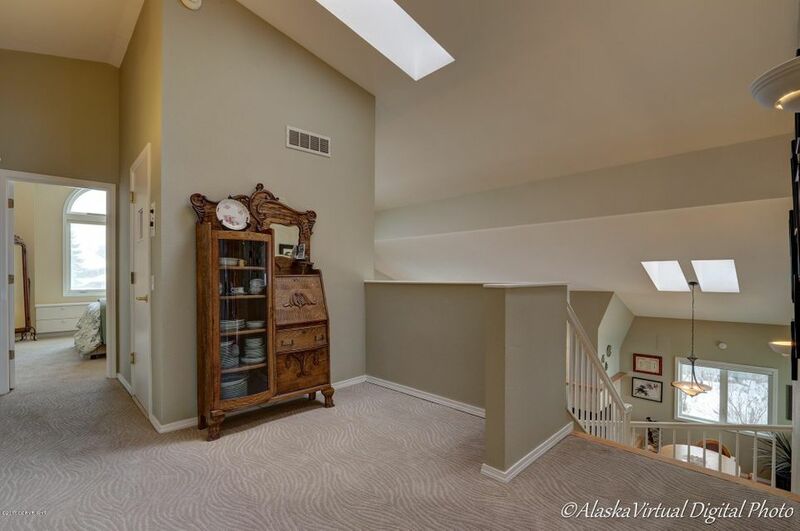 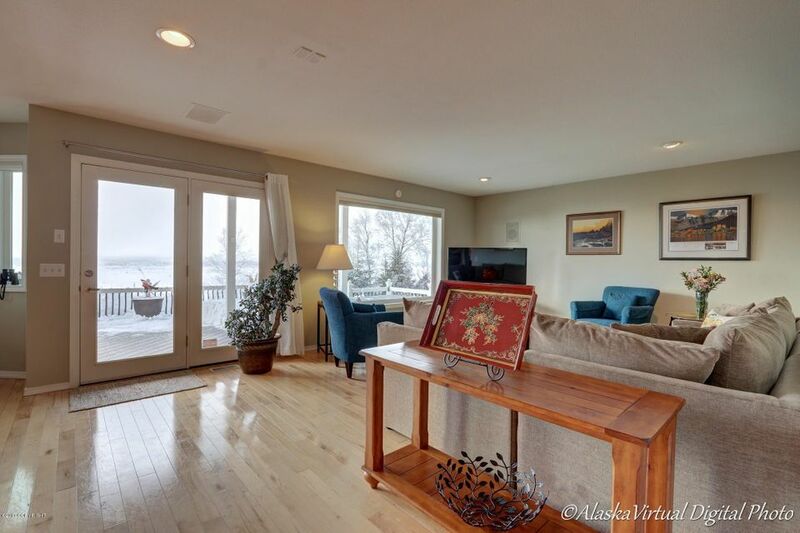 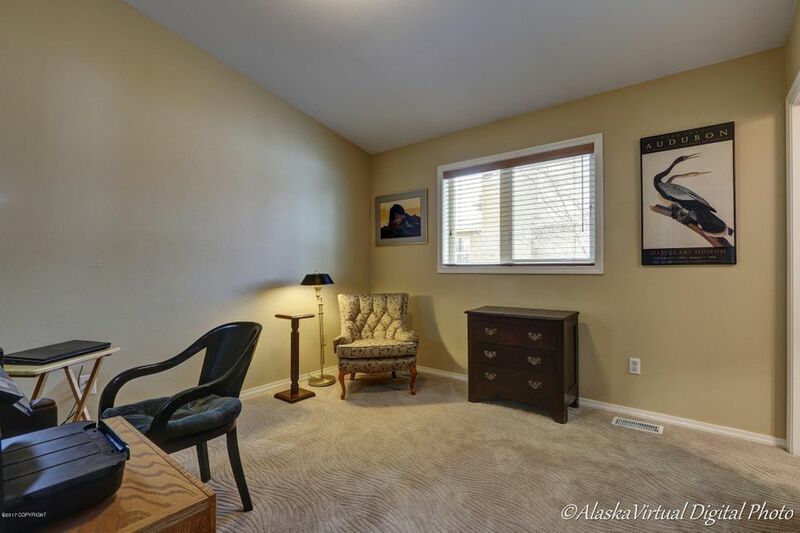 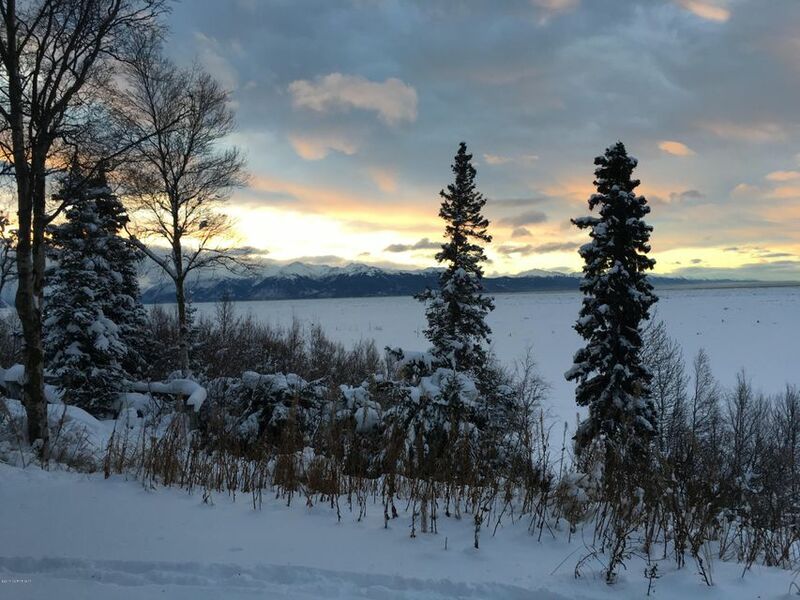 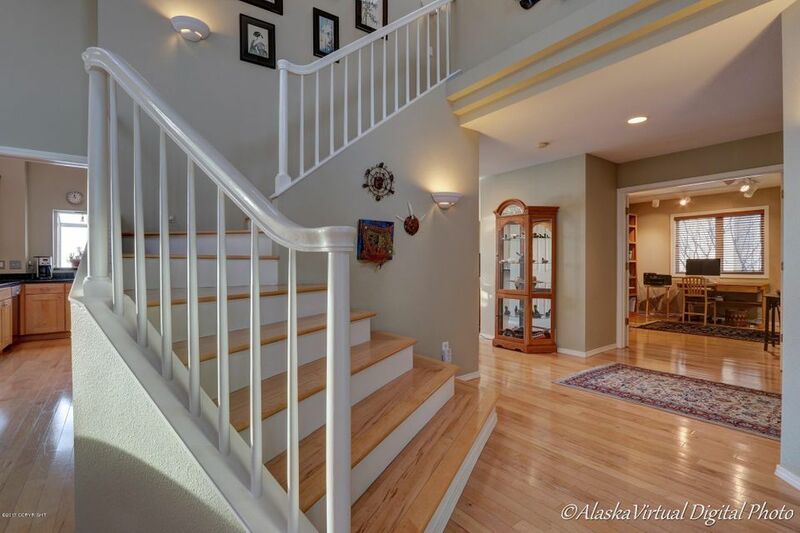 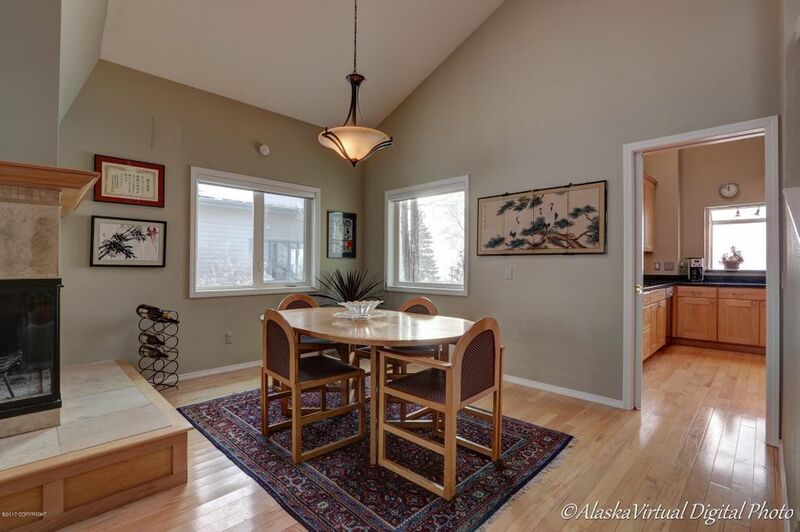 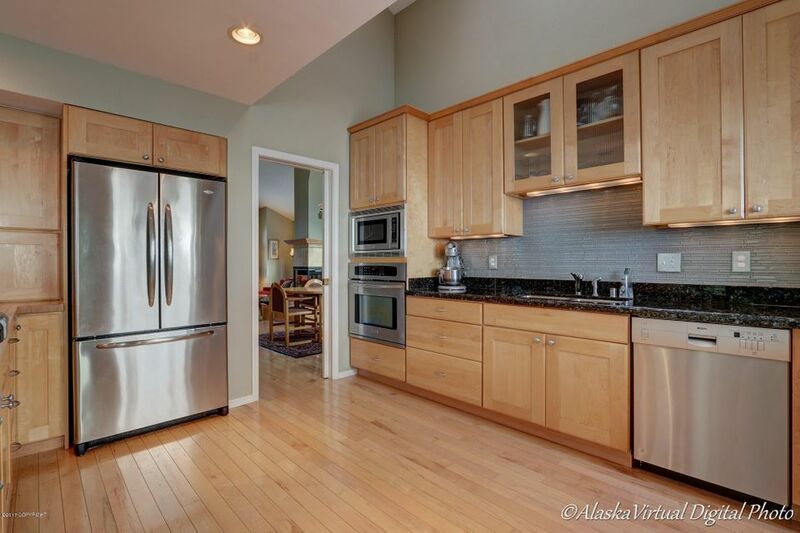 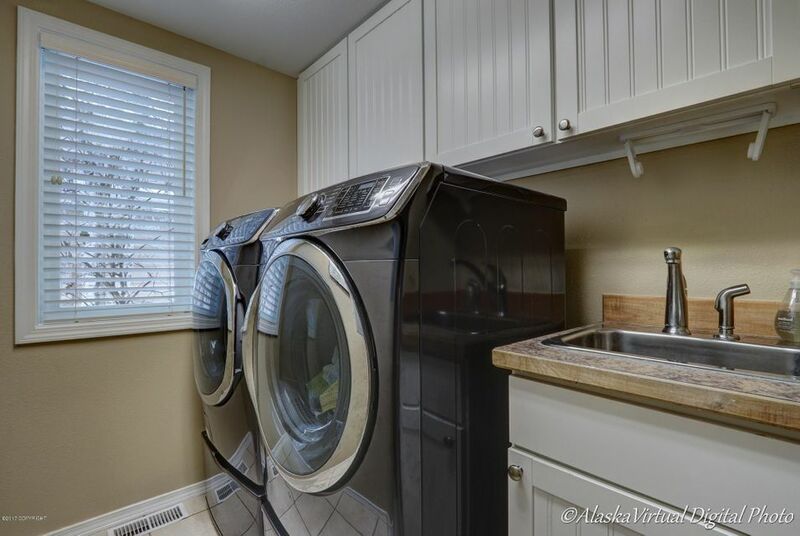 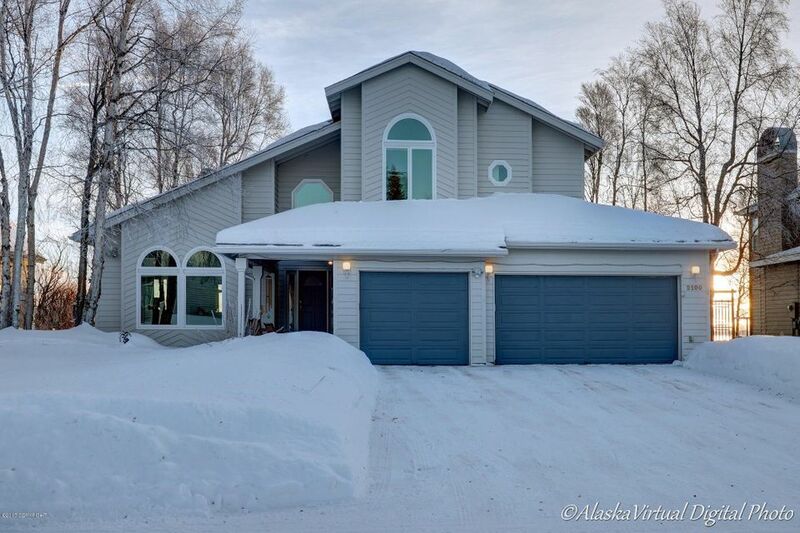 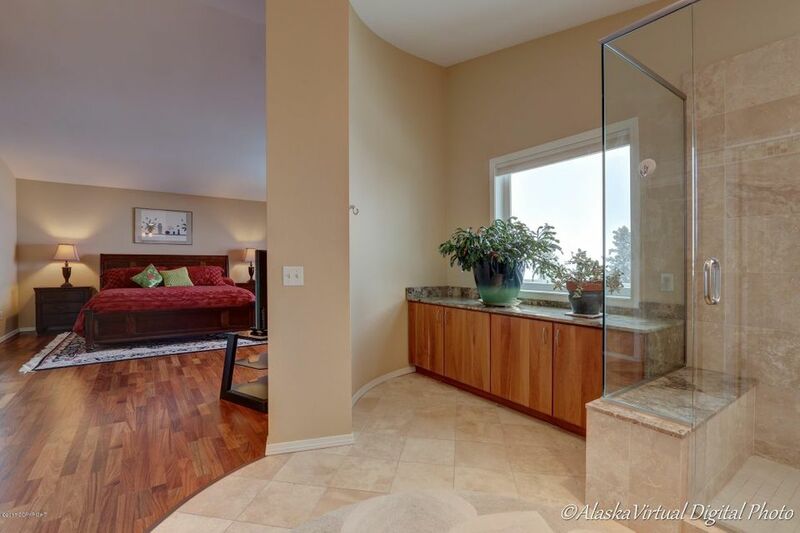 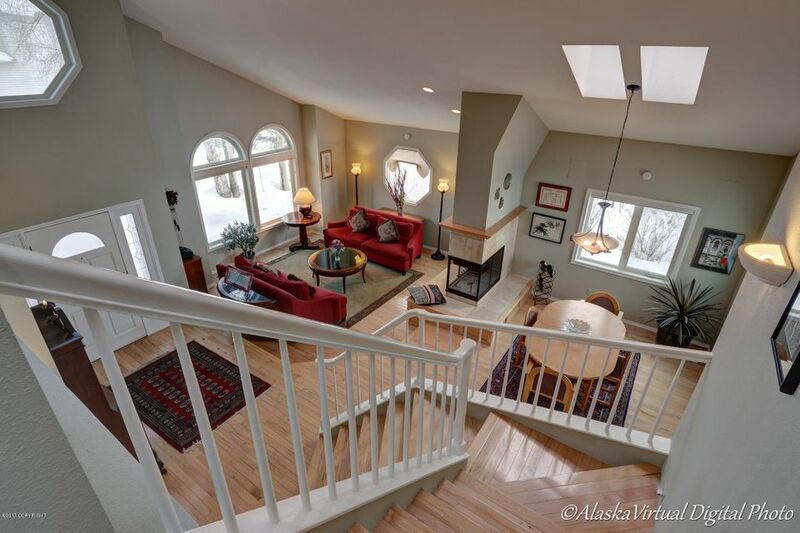 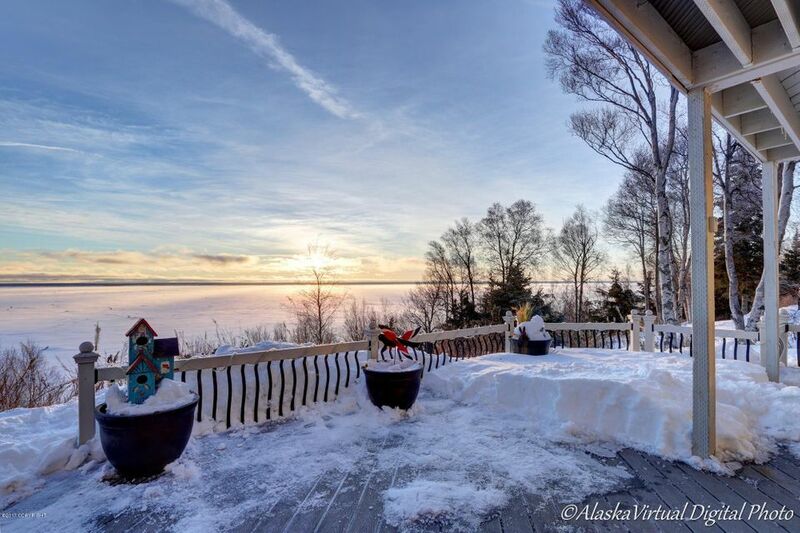 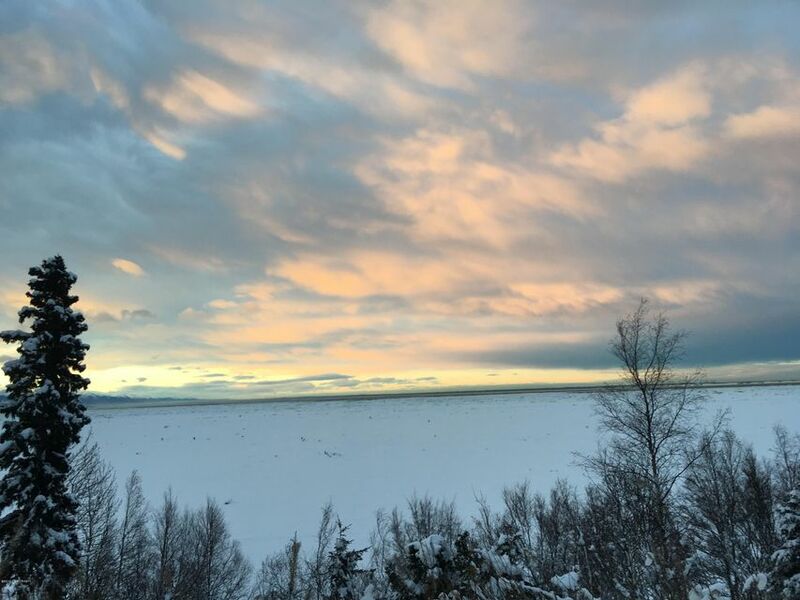 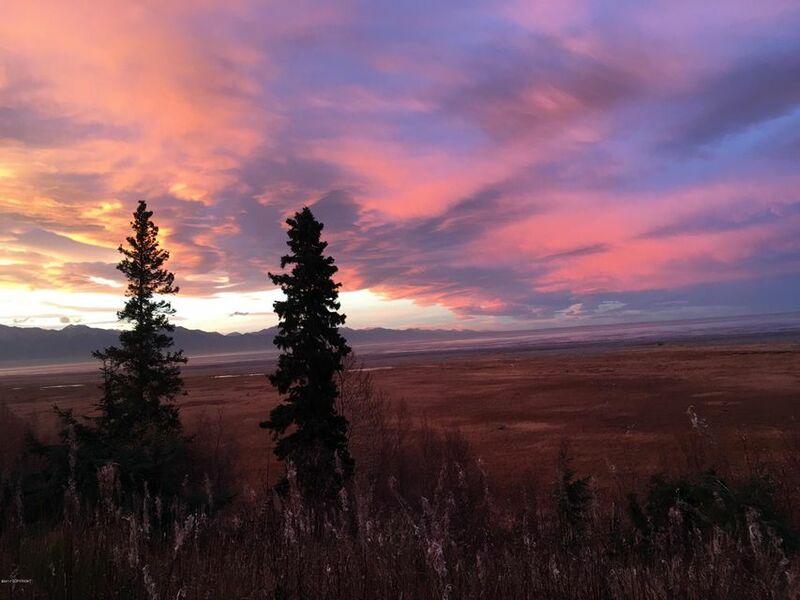 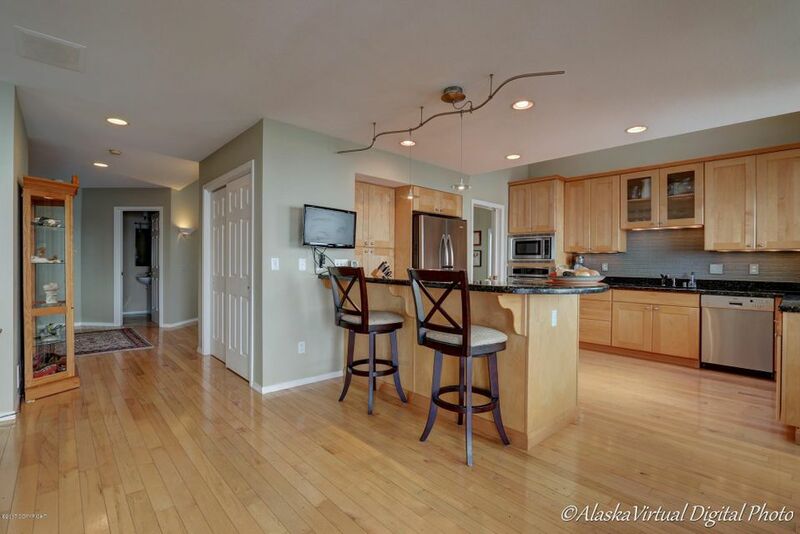 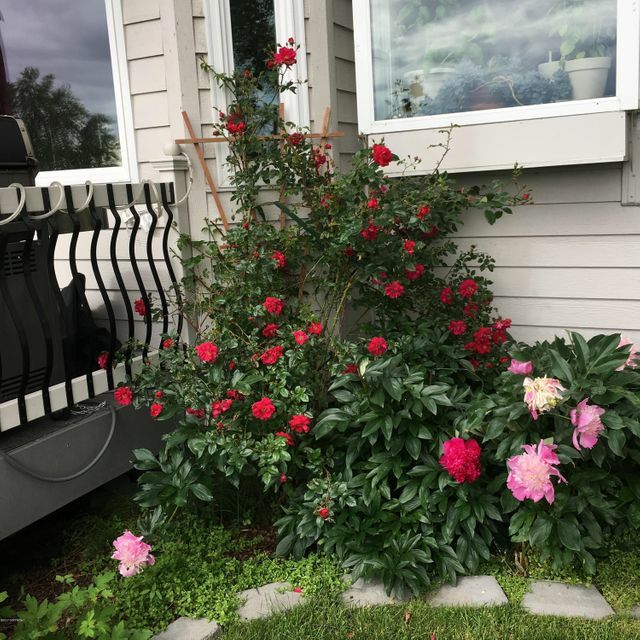 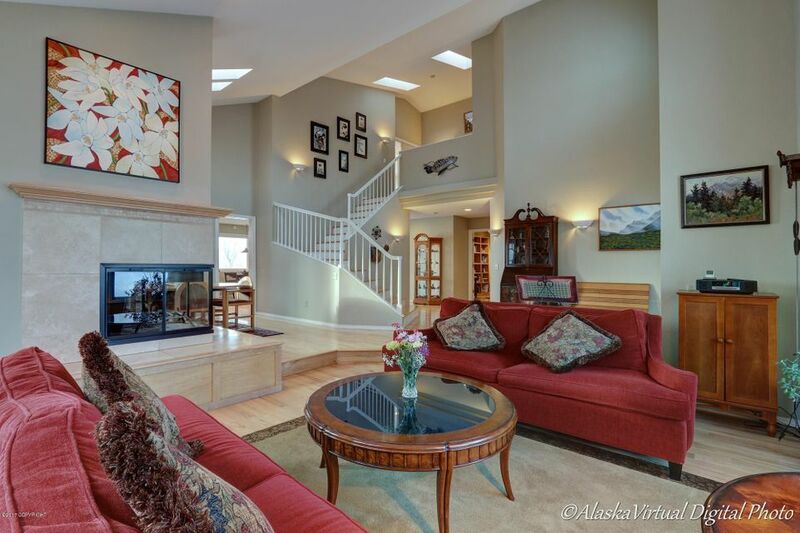 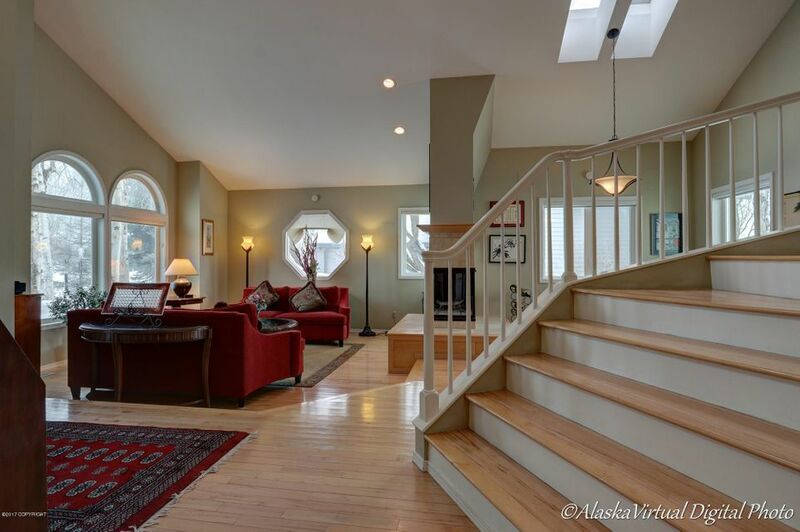 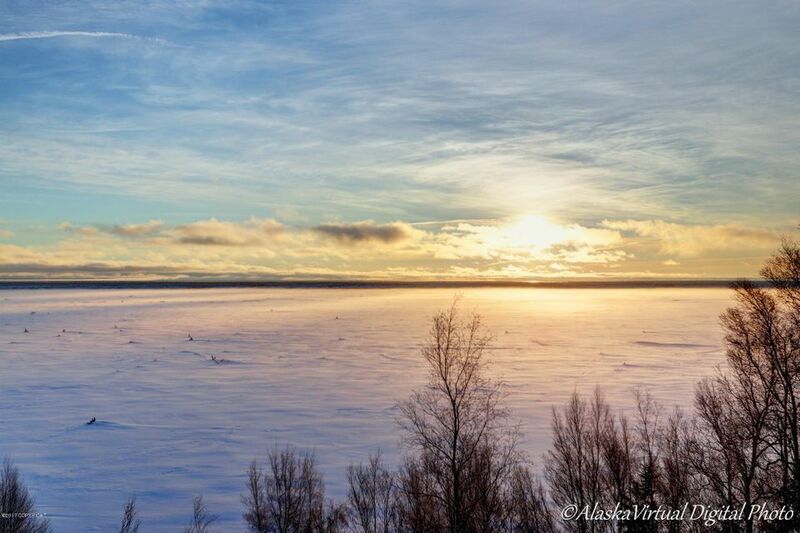 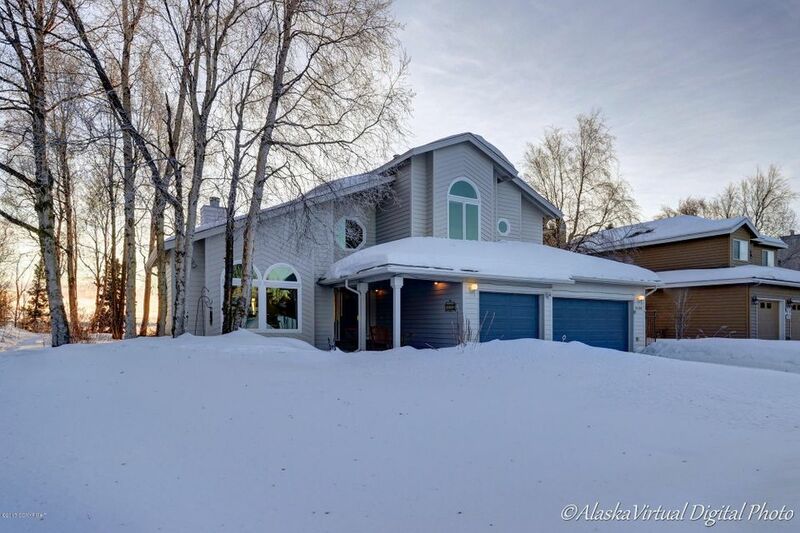 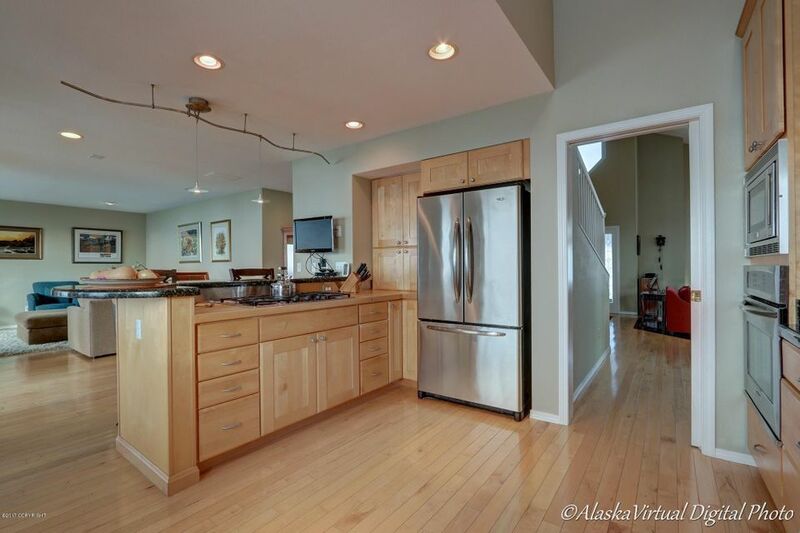 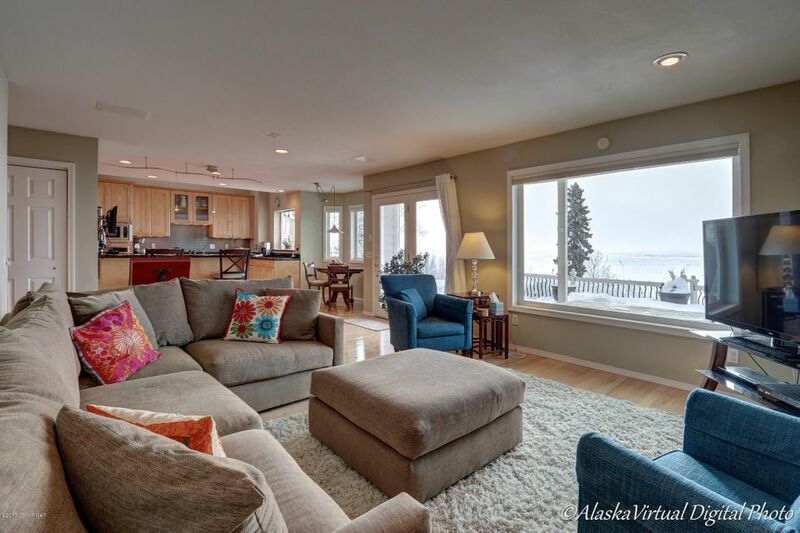 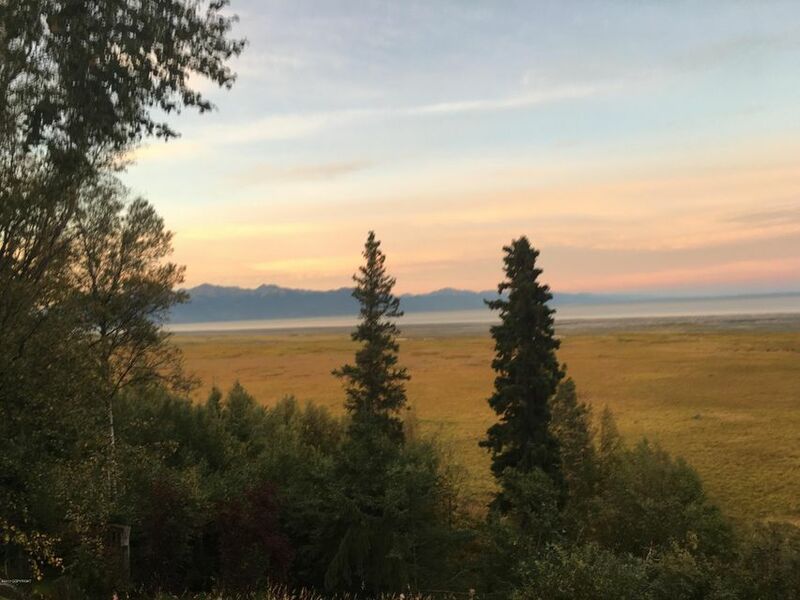 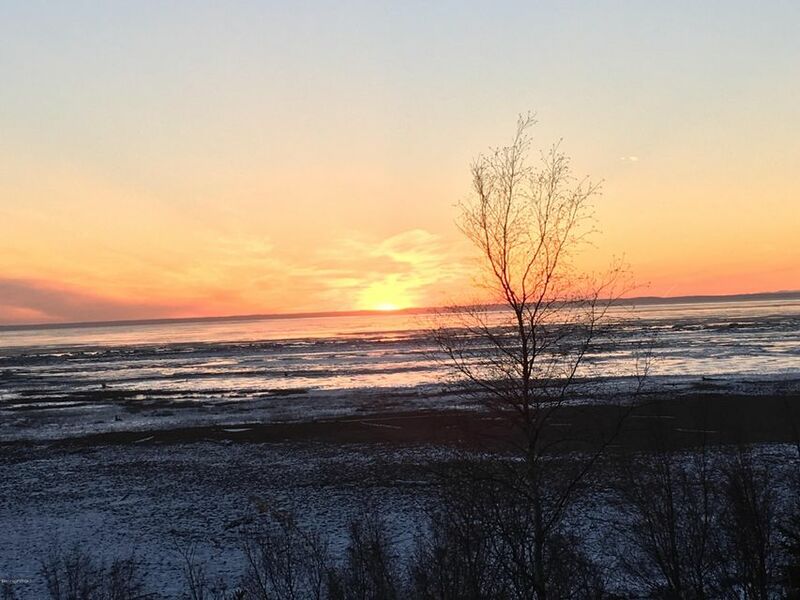 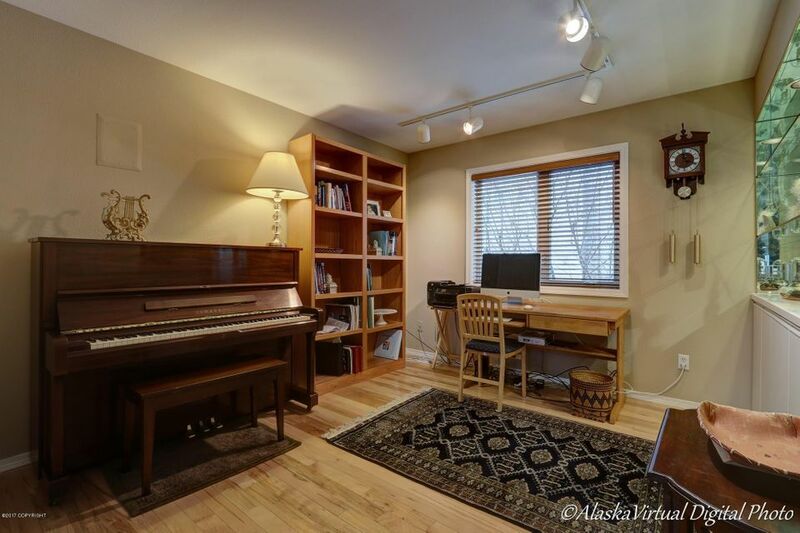 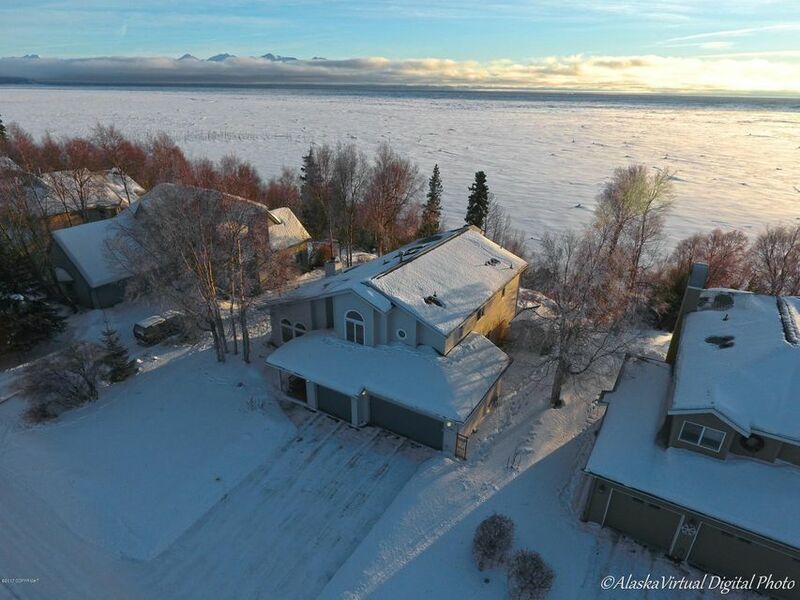 Sensational sun filled home overlooking the waters of Cook Inlet & Turnagain Arm! 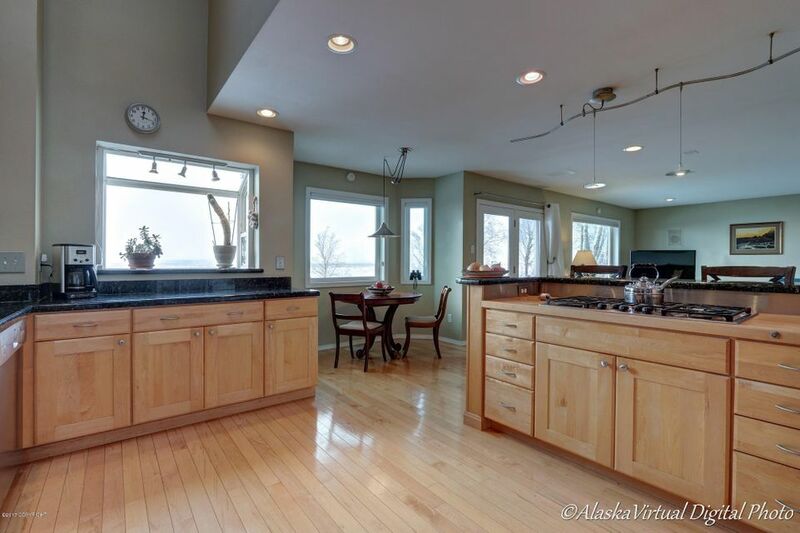 Located on the Bluff & updated thru out w/a gourmet kitchen open to spacious family rm, ext. 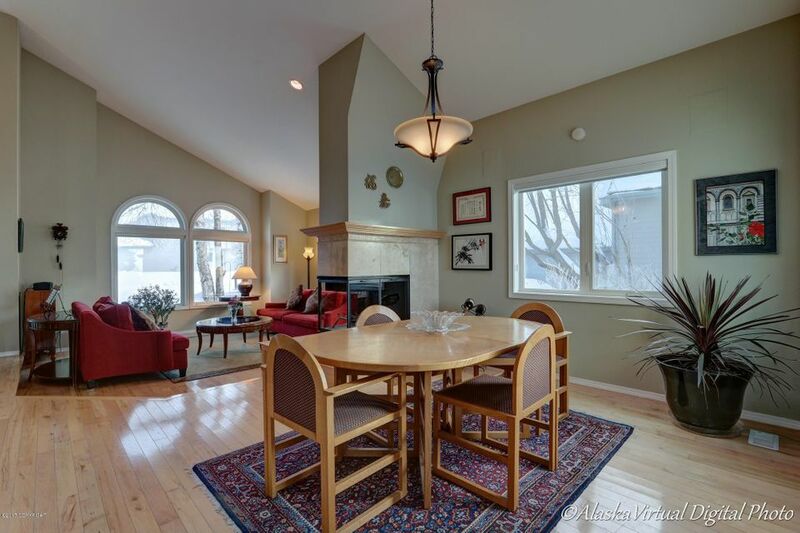 maple hardwood flrs, main flr office/den, vaulted living & dining rooms. 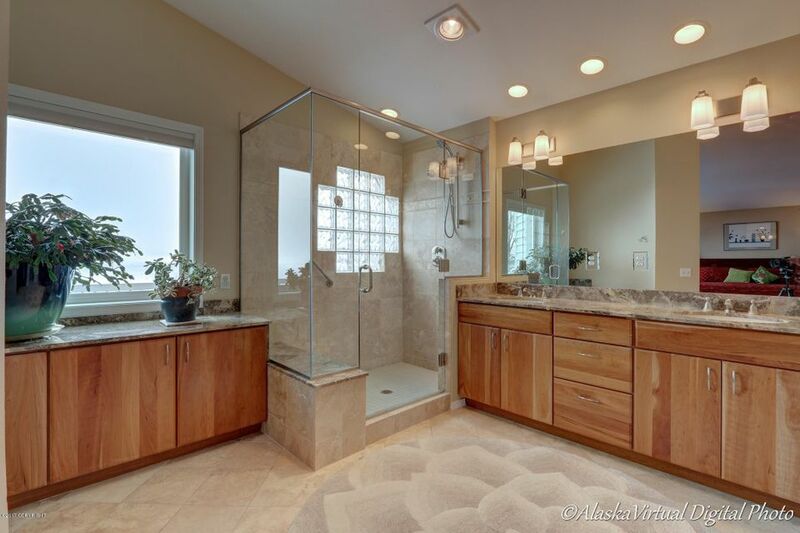 All bdrms up w/ensuite baths. 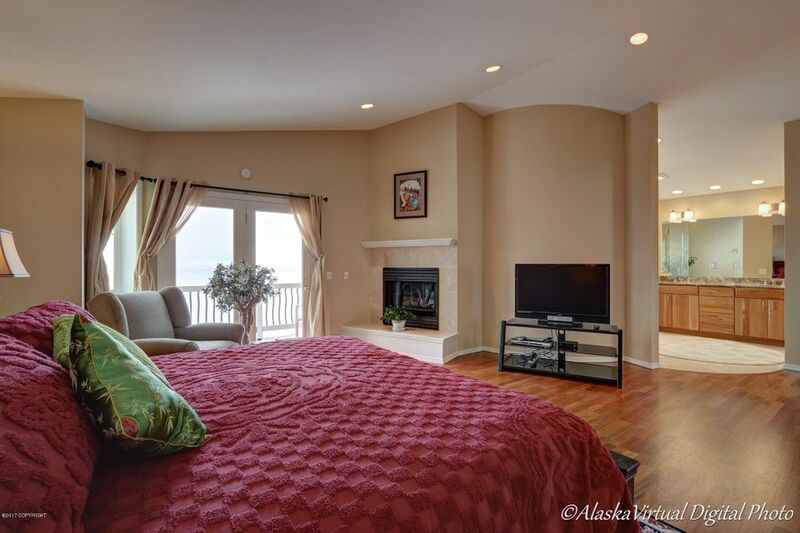 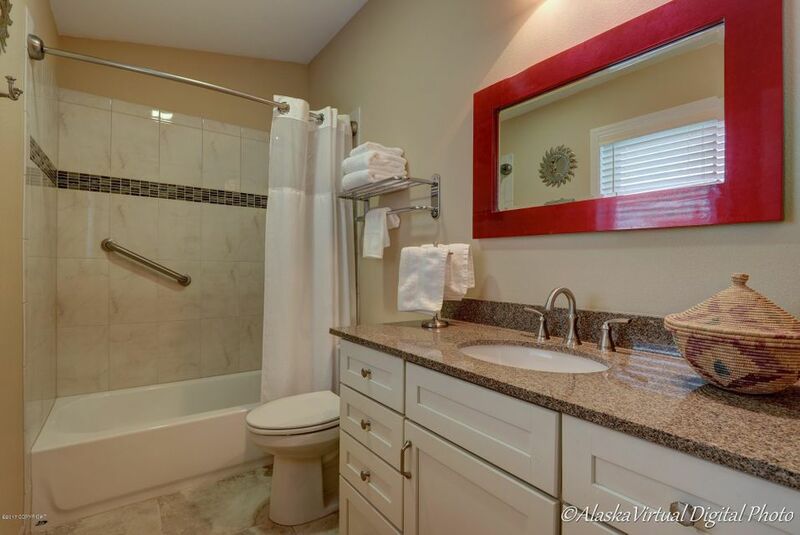 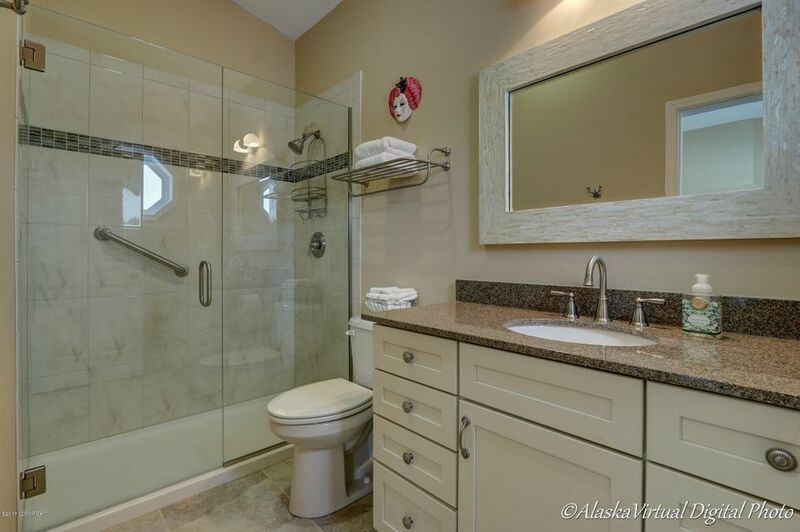 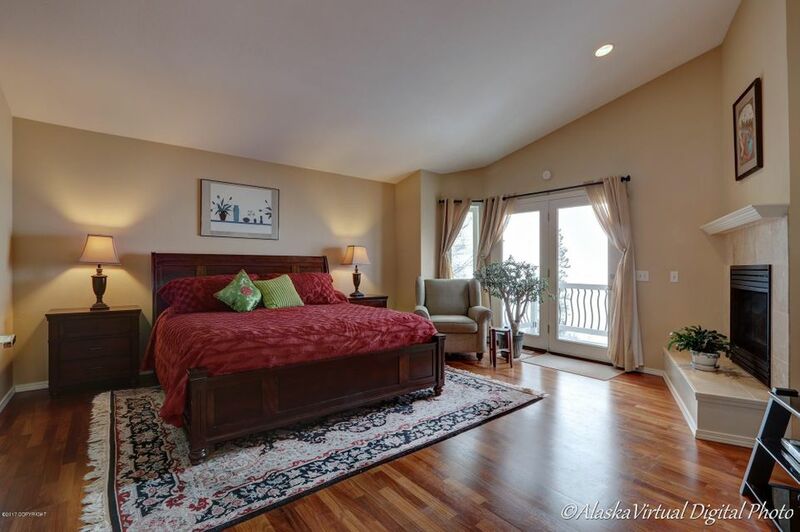 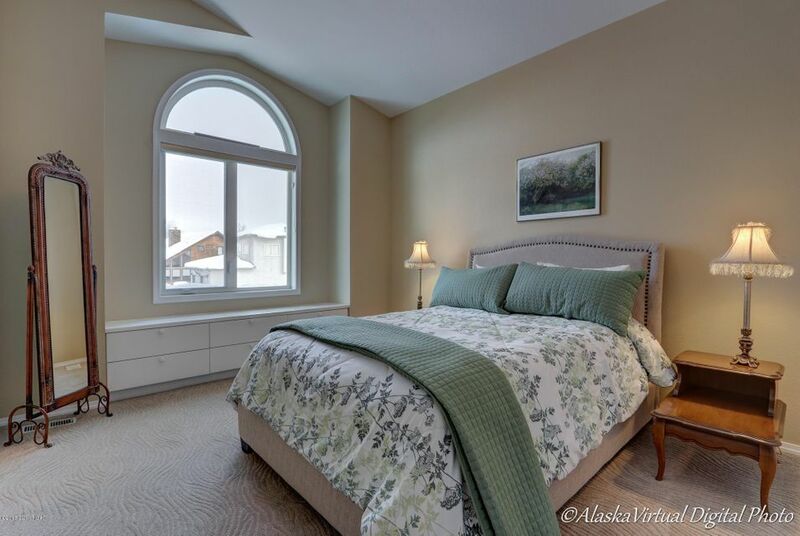 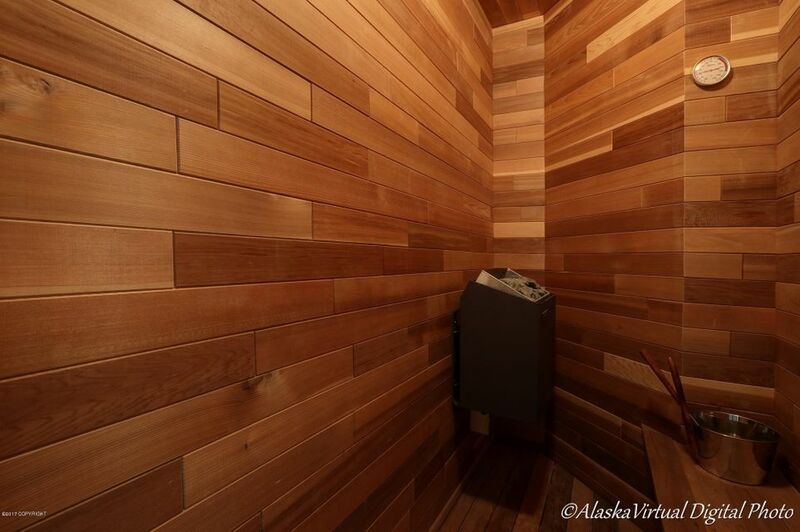 Master suite features a gas fireplace, gorgeous updated bath, walk-in closet & private deck to enjoy the Alaskan sunsets!